Cinteresting Stories That Are Worth Your Time. 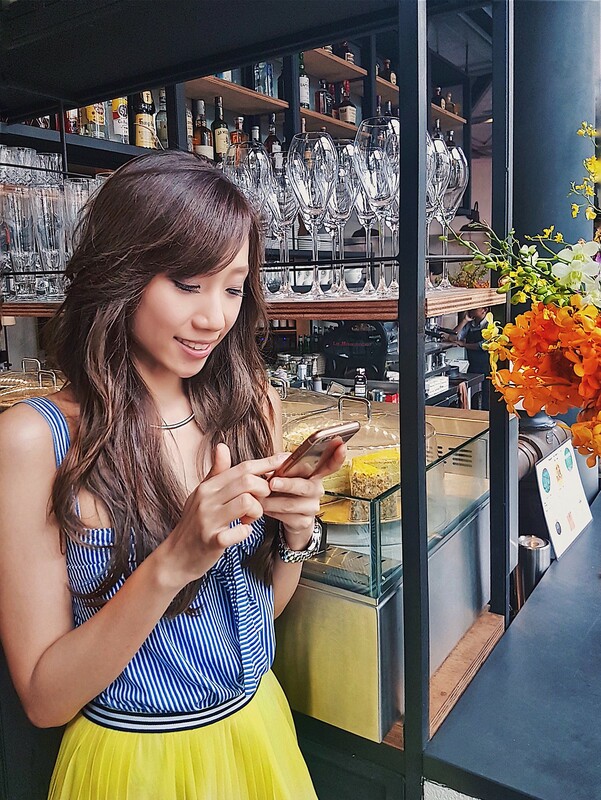 I hate to admit this but as a matter of fact, I do spend quite a lot of time on social media. To avoid falling into this time-sucking addiction, I don’t leave the Facebook tab open on my browser, I turn off notifications, and start being picky with the pages or accounts I subscribe to. That said, here I’ve roundup a series of 6 cinteresting stories worth bookmarking; one for each category listed in my blog. I hope you gain ideas from them too! How to Dress Like A L.A. Girl (Typically) - Stereotyped but true enough to guide you exactly on how to dress like you live in Hollywood. 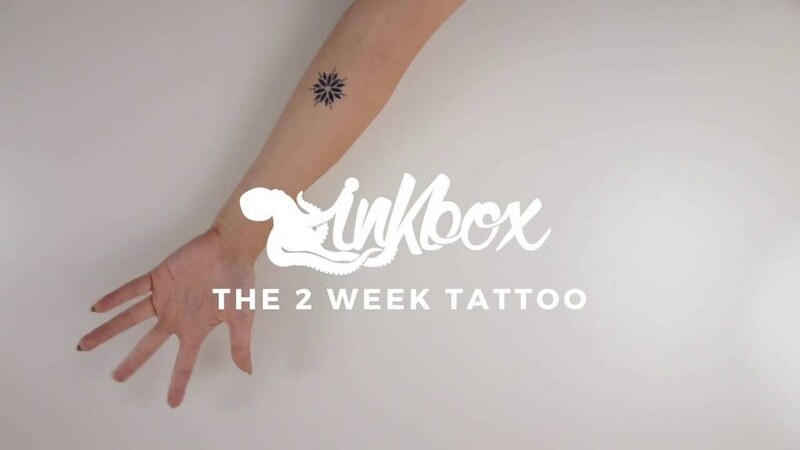 Fake ‘Real’ Tattoos Made Botanically - So cool I want all 300+ designs and a lifetime supply. What You’ve Been Doing Wrong With Your Pasta All Along - The guy in this video might not be a top chef, but everything he says about cooking pasta is TRUE. I never serve a plate of crappy pasta anymore after watching this. 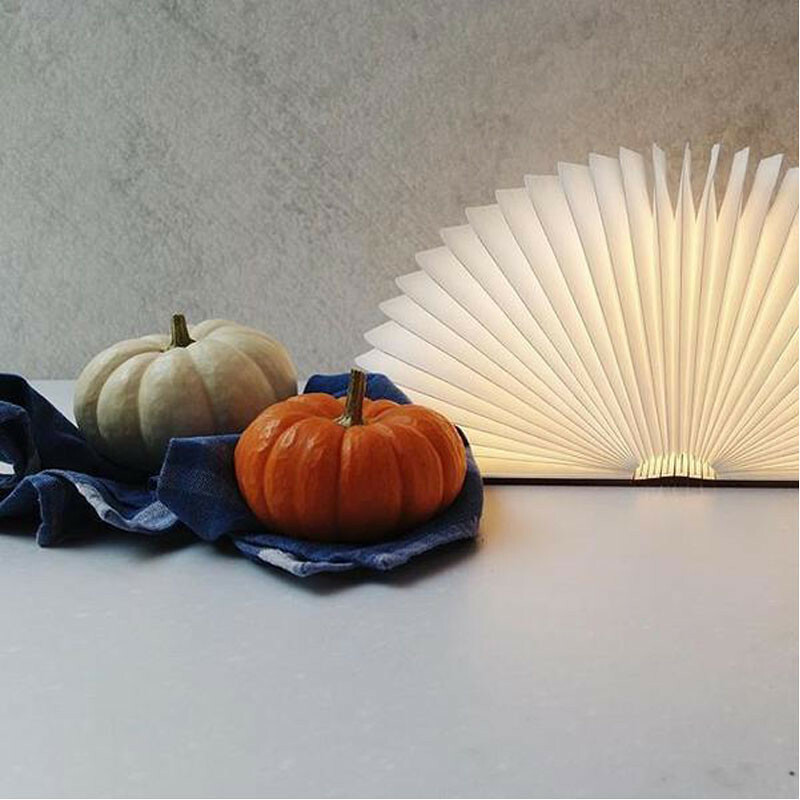 A Book Lamp for Book Lovers (at 70% OFF!) - Some of you may already know that I love books, so when I discovered this lamp, needless to say I was ECSTATIC. If you love reading too, make sure to check out this portable lamp. 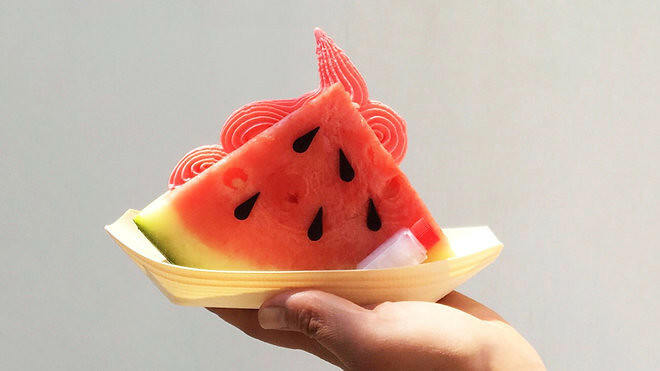 Watermelon Ice Cream in A Watermelon? - The next time you visit Tokyo, make sure to drop by Dominique Ansel Bakery and have 10 of these!!! 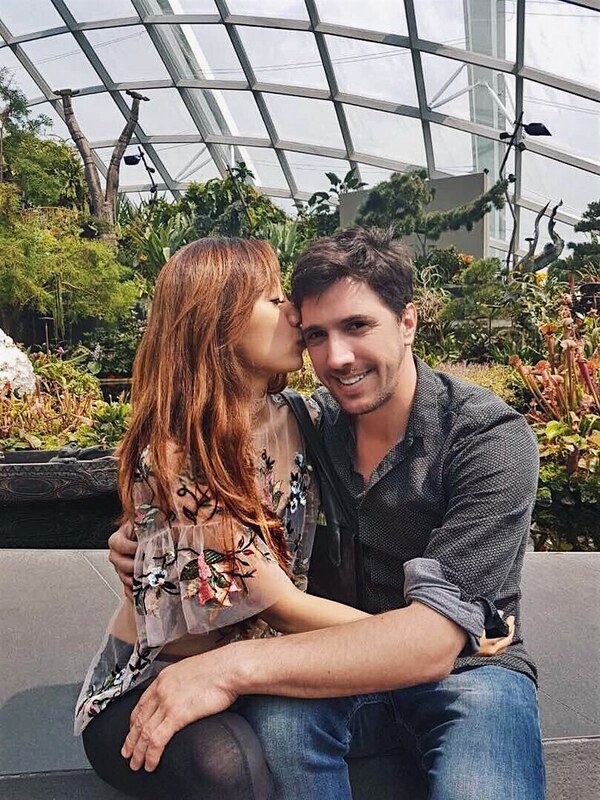 The 36 Questions That Lead to Love - I made sure É and I answered these sets of questions on our first few dates together. Look how that worked out for us.